So excited to finally post these lovely bridals! What a beautiful lady and a wonderful person. 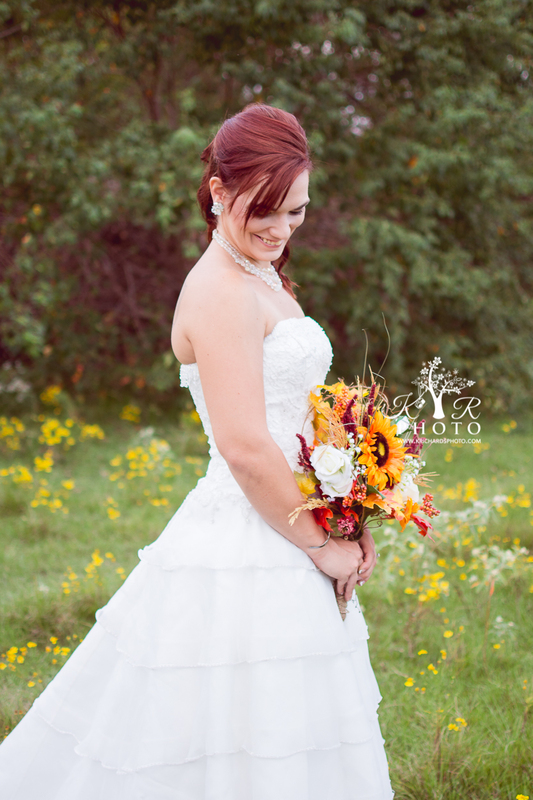 I was honored to not only photograph her bridal session, engagement session, and wedding but her mother’s as well! I met this wonderful family through a photo shoot for Katy Magazine. The article was about her Mom and how she helps the homeless through her charity organization called Hope Impacts. It was an incredible experience that I will never forget which also led me to a new, equally wonderful experience — shooting wedding portraits of her daughter for her special day! Congratulations again to the lovely couple!